The corporate world is living through a fascinating age. It has never been easier to start a business. At the same time, it has also never been harder to make a true success of one. Thanks to social media platforms and content sharing sites, the possibility of becoming an overnight success is now very real, particularly for tech companies. Unfortunately, this rarely lasts unless a business also has a clear plan for its future. While it’s perfectly fine to court online notoriety (on positive terms) and make a splash via the web, you also need a real world foundation for growth and expansion. 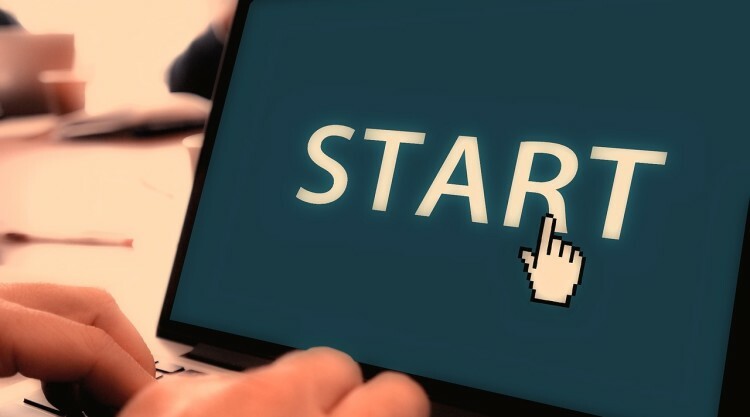 This guide to expanding your tech startup will help you take your business out of the bedroom and into the corporate world. If you’re selling to a handful of people from your bedroom or garage, handling customer enquiries via digital channels alone might be a viable possibility. However, if you want to expand and make the business a legitimate entity, you need an official line of contact. The more people that you work with, the more phone calls you’ll field and the more time it will take. This kind of basic admin can really eat away at entrepreneurs, so you are advised to pay for a receptionist. Tech companies need to be in constant contact with customers, in order to solve problems, answer questions, and help with installations. Click here to find the perfect Virtual Office USA with 24/7 phone answering facilities. In the past, tech companies were expected to operate from fixed, private workspaces like the ones in Silicon Valley. As a result, the cost of these workspaces has skyrocketed and smaller businesses are being forced out. This is a situation which is being repeated all over the USA, but entrepreneurs and startup companies are fighting back by opting for flexible solutions. It is possible to enjoy all of the privileges of a high profile corporate address, without the hefty price tag. Co-working environments, like serviced and virtual offices, are becoming increasingly popular, because they offer the same resources, just on a ‘pay as you use’ basis. This cuts costs substantially, provides more opportunities for networking, and allows entrepreneurs to claim an impressive mailing address. When just starting out, it is really important to keep a close eye on your overheads. They can spiral out of control very quickly, particularly when you’re trying to invest in a rapid expansion. The aim should be to keep costs as low as possible so that you can maximise profits and give yourself the best start. In the USA, the tech market is competitive and, while investment in the future is essential, it can’t dwarf what you’ll realistically be earning when you get there. Fortunately, virtual office solutions offer fully negotiable terms. There are no long-term leases, as is standard with conventional office rentals, so you can upgrade or downsize whenever it suits. The reality is that you can’t convince investors and sponsors to back you without first showing them that you’re capable of growth. The internet has made it possible for anybody to call themselves a business, but making a success out of one is very different. The distinction lies in the separation between the professional and the personal. With a proper corporate mailing address, telephone line, and meeting spaces, you’ll be able to present a professional brand and face to the world. This is what will attract interest, fascinate customers, and help you build a future out of humble beginnings.